Ballet dancer and character actress Margaret Lacey appeared in over 30 films between 1957 and 1985. Lacey’s roles were mostly playing sweet and motherly old ladies; she is best remembered for Seance on a Wet Afternoon (1964), Billy Liar (1963) and James Bond’s Diamonds Are Forever (1971), in which she played a seemingly meek Christian school teacher who smuggles diamonds in her bible for Mr. Kidd and Mr. Wint – she meets an untimely end in an Amsterdam canal. She lived out her retirement in the Snowdonia village of Rowen, Conwy county, North Wales. 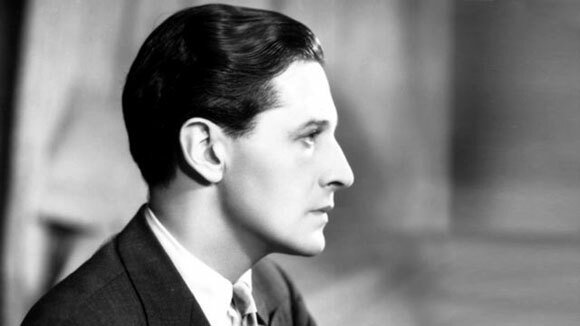 Perhaps the most popular entertainers of the early 20th century, Ivor Novello was born and raised in Cardiff, South Wales. He was a composer, singer, playwright and actor. Novello made his American film debut in D. W. Griffith’s The White Rose (1923); his other films included Alfred Hitchcock’s The Lodger and Downhill, both in 1927. His first big song writing hit was “Keep the Home Fires Burning“, which was very popular during the First World War. The “Ivor Novello Awards” was named after him in 1955 to celebrate the best work in songwriting and music composition. 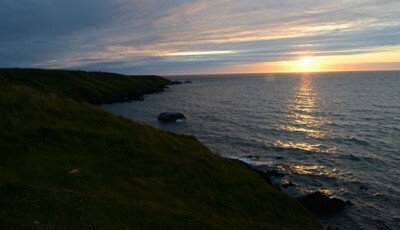 Starting life in the town Haverfordwest, Pembrokeshire in South Wales, Christian Bale began his acting career at the age of 13 appearing in Empire of the Sun (1987), playing an English boy separated from his family during Japanese occupation in WWII. 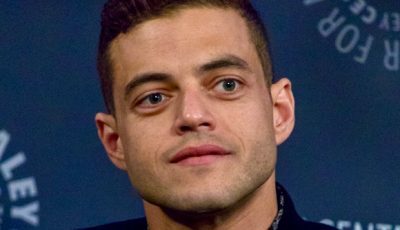 More recently he starred as Irving Rosenfeld American Hustle (2013) and has given wonderful performances in American Psycho (2000), Equilibrium (2002), The Machinist (2004) and The Prestige (2006). He is now probably best remembered as Christopher Nolan’s first reincarnation of Batman for his reboot trilogy Batman Begins (2005), The Dark Knight (2008) and The Dark Knight Rises (2012). 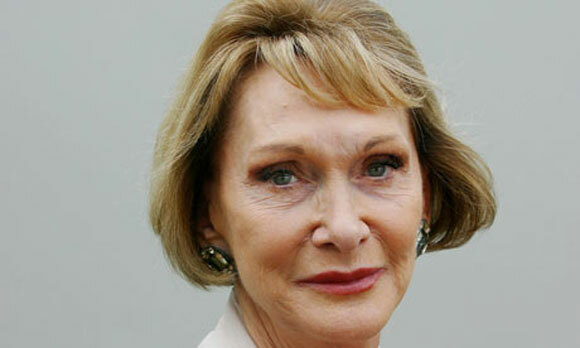 Veteran actress Siân Phillips was born in the small village of Bettws near Gwaun Cae Gurwen, Carmarthenshire in South Wales. Welsh being her primary language as a child, she taught herself English by listening to the radio. Phillips has played a varied range of roles during her career. Once married to Peter O’Toole she appeared opposite her then-husband in Becket (1964); and again with O’Toole in Goodbye, Mr. Chips (1969), Murphy’s War (1971) and Under Milk Wood (1972). 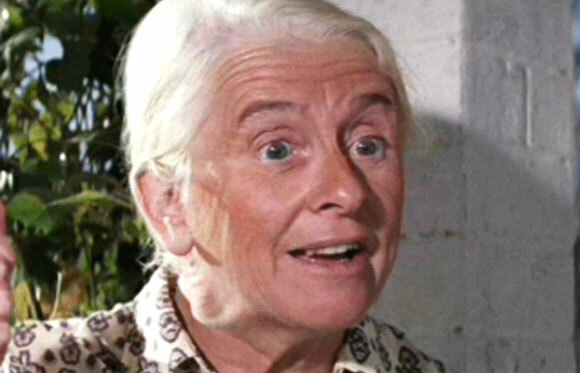 She’s also had roles in Tinker, Tailor, Soldier, Spy (1979), Smiley’s People (1982) and appeared as the Reverend Mother in Dune (1984). 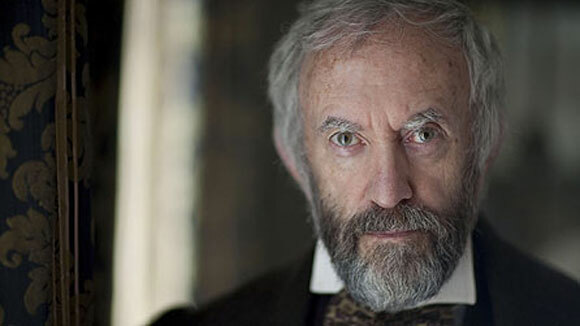 Born in Haverfordwest, Pembrokeshire, but raised in Ruthin, Denbighshire, North Wales, a Welsh-speaker Ifans starred in many Welsh language dramas, comedies and entertainment programmes for the Welsh-language channel S4C before embarking upon his film career. Once a member of the band Super Furry Animals; his breakthrough on the big screen came in Twin Town (1997) and his other films have included Dancing at Lughnasa (1998), Notting Hill (1999), The Replacements (2000), Vanity Fair (2004), Elizabeth: The Golden Age (2007), Hannibal Rising (2007), Harry Potter and the Deathly Hallows: Part 1 (2010) and The Amazing Spider-Man (2012). 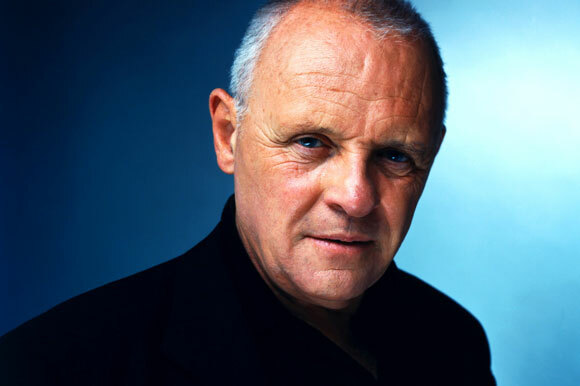 One of the biggest stars in Hollywood Anthony Hopkins was born in Margam, Port Talbot in South Wales. His first big screen film role was The Lion in Winter (1968), he then went on to star in A Bridge Too Far (1977), The Elephant Man (1980), Desperate Hours (1990), Howards End (1992), The Remains of the Day (1993), Nixon (1995), Surviving Picasso (1996), Amistad (1997), Meet Joe Black (1998) and Instinct (1999). 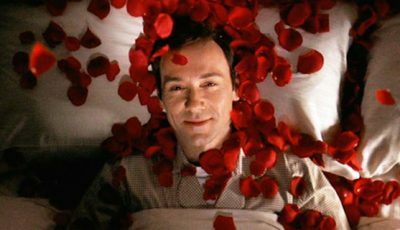 He won an Oscar and a B.A.F.T.A for his portrayal of Hannibal Lecter in The Silence of the Lambs (1991) and he has since been nominated for four other acting performances. 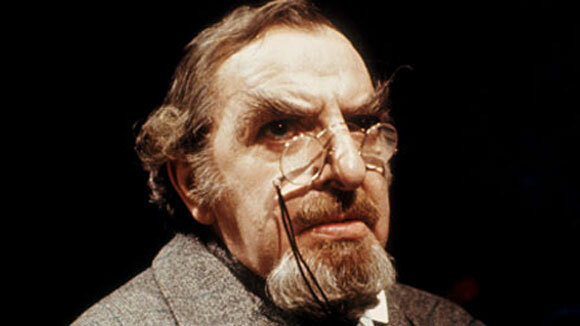 Larger than life character actor Hugh Griffith was born and raised in Marianglas in Anglesey, North Wales. Griffith’s first career was in finance, but he soon left the world of banking after winning a scholarship to the Royal Academy of Dramatic Art in London. His first films were Belongs to Me (1948) and Kind Hearts and Coronets (1949). He won the Best Supporting Actor Oscar for his role as Sheik Ilderim in Ben-Hur (1959) and used his statuette to fire matches to light his cigarettes; he also starred in Tom Jones (1963), Oliver! (1968) and Grand Slam (1978). A celebrated actor of both stage and screen, welsh-speaker Richard Burton was born in Pontrhydyfen near Port Talbot, South Wales. His first films were The Last Days of Dolwyn (1949) and Waterfront (1950), but he came into his own from then onwards in The Robe (1953), Look Back in Anger (1959), The Longest Day (1962), Cleopatra (1963), Becket (1964), The Spy Who Came in from the Cold (1965) and Who’s Afraid of Virginia Woolf? (1966). He was famed for his personal life as much as his professional endeavours; he was twice married to Elizabeth Taylor and struggled with alcoholism. 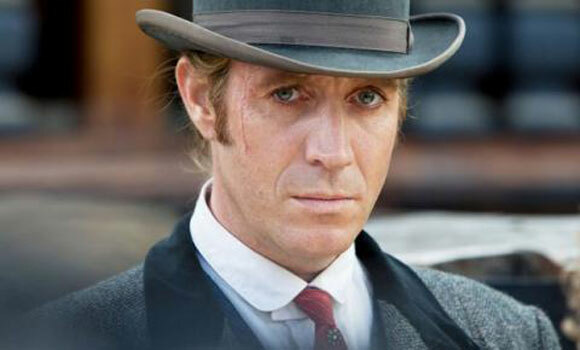 Who are your fave Welsh actors? It’s gotta be Richard B! The icy stares of Anthony Hopkins never fail to send chills down my spine thanks to Silence of the Lambs. Good to see two great actresses appear on an otherwise male-dominated top 10. I would’ve also included Gavin and Stacey’s Joanna Page and Jane Arden. Richard Burton and Catherine Zeta Jones. …no room for Mrs Michael Douglas? We should expect big things from Iwan Rheon in the next few years methinks. I’d suggest he’d be on this list in future. Good top 10 though – can’t argue with your choices. Your #1 is the only choice. Richard Burton is one of, if not the very best actor who has ever lived. Great list Nia, I love Richard Burton in just about everything. I didn’t even realise that some of these actors were Welsh. Silly me! Great list. 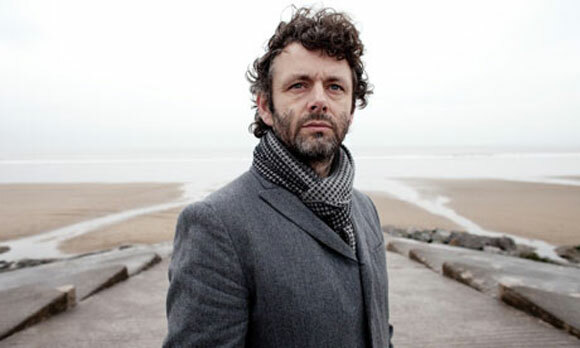 Michael Sheen is an incredible actor, one of the best of the contemporary lot. He deserved an Oscar for Frost/Nixon. Great to see Margaret Lacey get some recognition. Good list. I didn’t realise how many Welsh actors I admired. From more recent times Michael Sheen and Christian Bale have both amazed (Sheen in Frost/Nixon deserved a Best Actor Oscar while Bale has excelled in so many films, notably The Machinist and American Psycho). 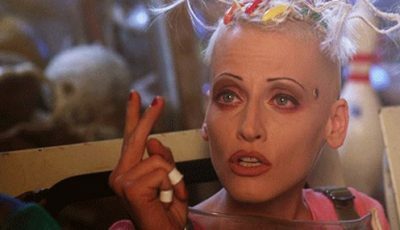 Burton and Hopkins are the other two that stand out for me. I have seen some of Pryce’s work (ie. Brazil) but need to see more. Unfortunately, I hadn’t heard of Lacey or Hugh Griffith before. Good list Nia. I’d have Timothy Dalton and Desmond Llewelyn on my list but can’t really argue with your choices other than that. I would have thought Stanley Baker (Cruel Sea/Guns of Navarrone/Zulu etc) might have been worthy of a top 10 place. Richard B for me. Possibly the greatest actor who has ever lived. Burton’s the finest actor I’ve ever seen on screen. I think his life off-screen clouded his career somewhat in that his films lost the appeal his private life had. 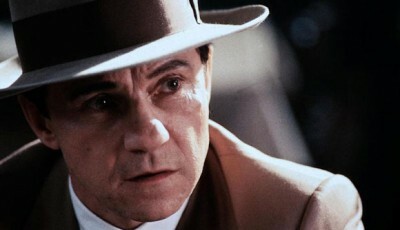 But if you take away all that “celebrity” and look at the man simply for his acting, he was an incredible talent. 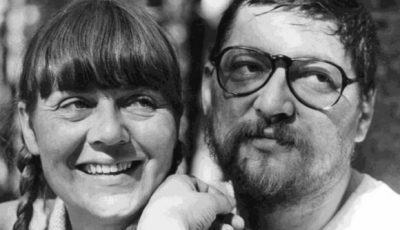 He deserved to be famous for his art, not his marriages. Not that he gets the credit he deserves from the movie-going crowd but Burton is up there with Olivier as one of the UK’s greatest ever theatre actors. Some tremendous actors on this list. A few I’ve never heard of, but I’m happy to see a lot of my favorite performers made the cut: Bale, Price, Hopkins, Ifans, and Sheen. 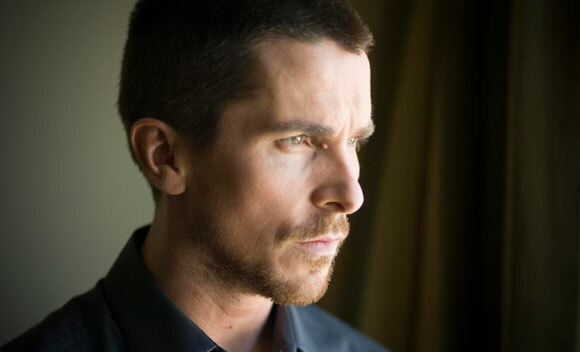 Christian Bale classifies himself as an English actor. By that criteria he is inelegible for consideration. 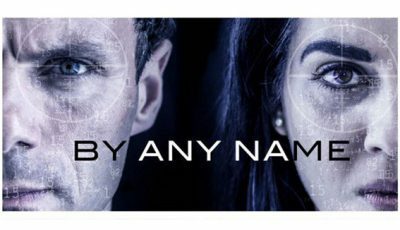 Worthy of inclusion would be Stanley Baker and Rachel Roberts. 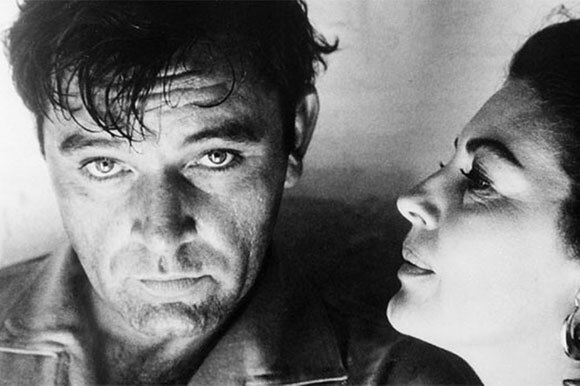 Richard Burton = #1. The greatest Welsh actor ever.